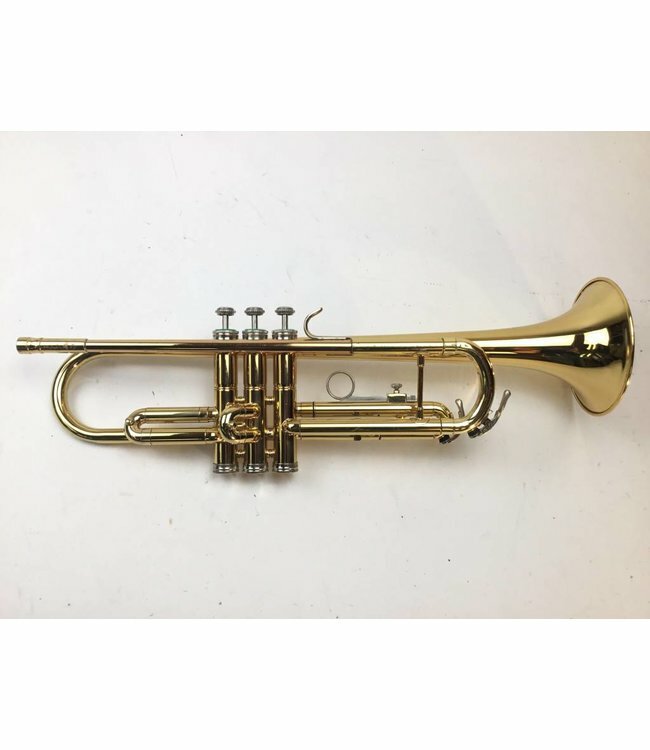 Used Holton T602 Bb trumpet in lacquer. Instrument is in good condition with surface scratching and dings throughout. No case and excellent starter instrument.